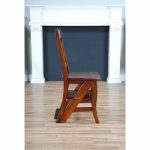 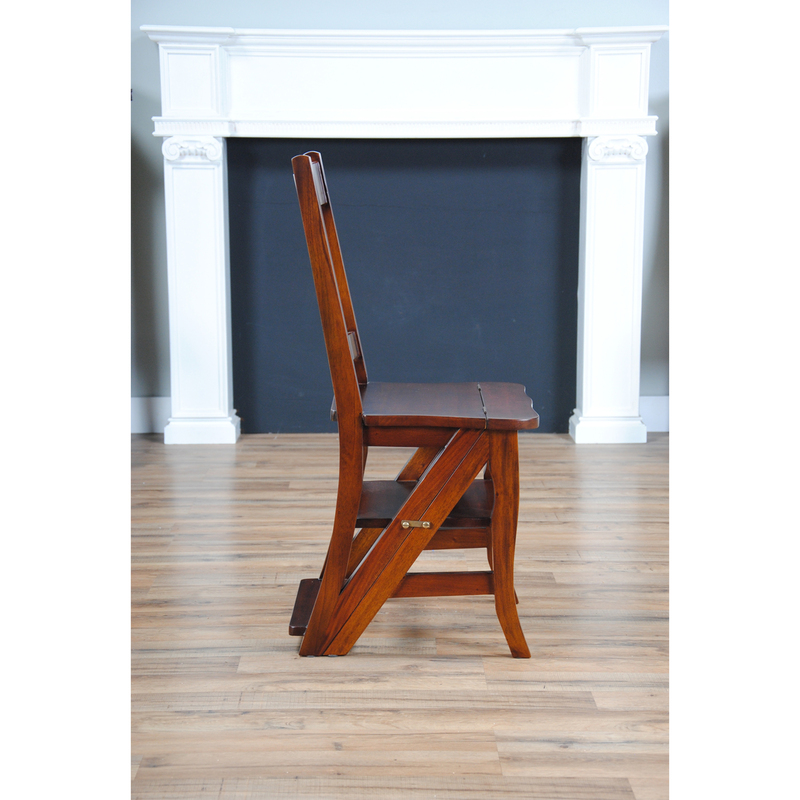 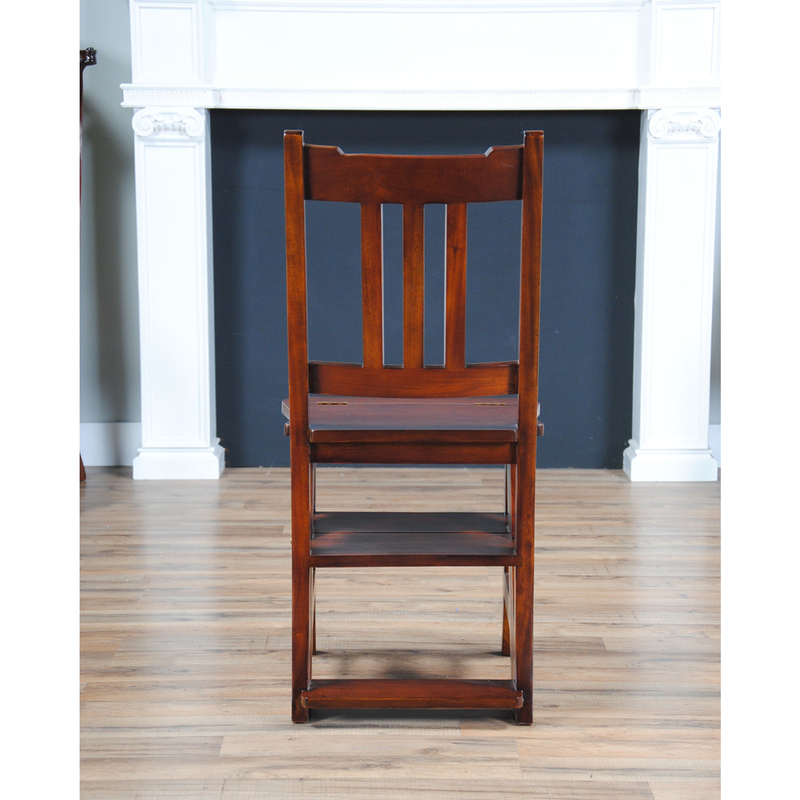 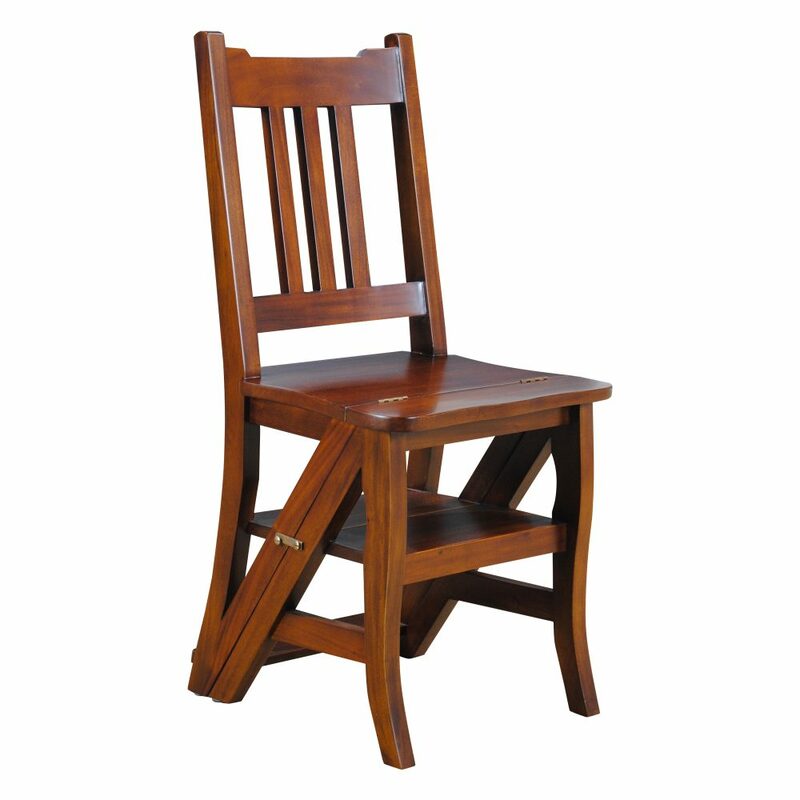 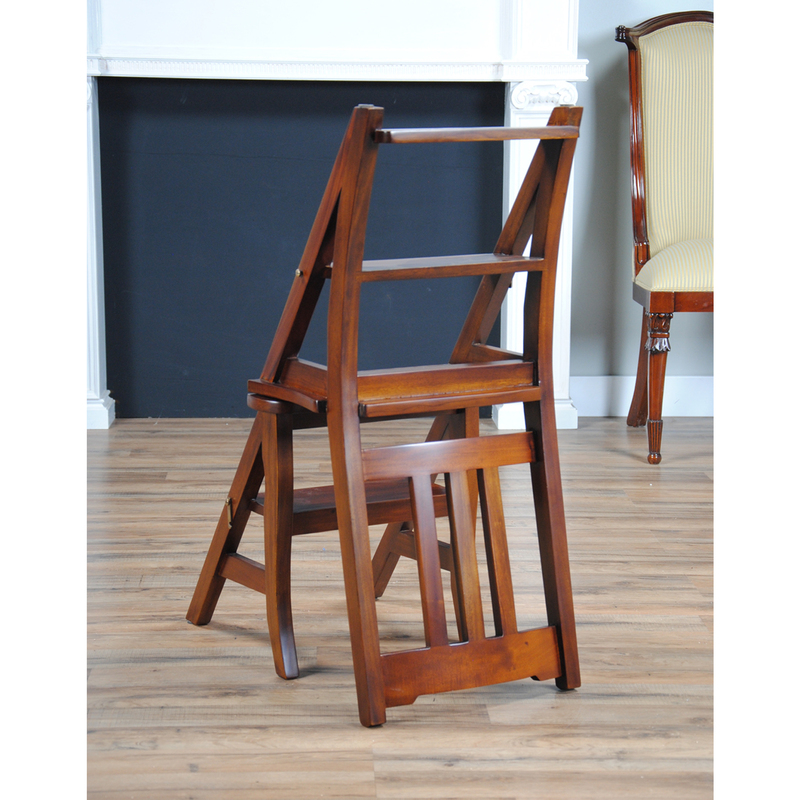 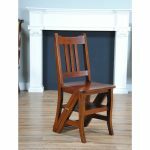 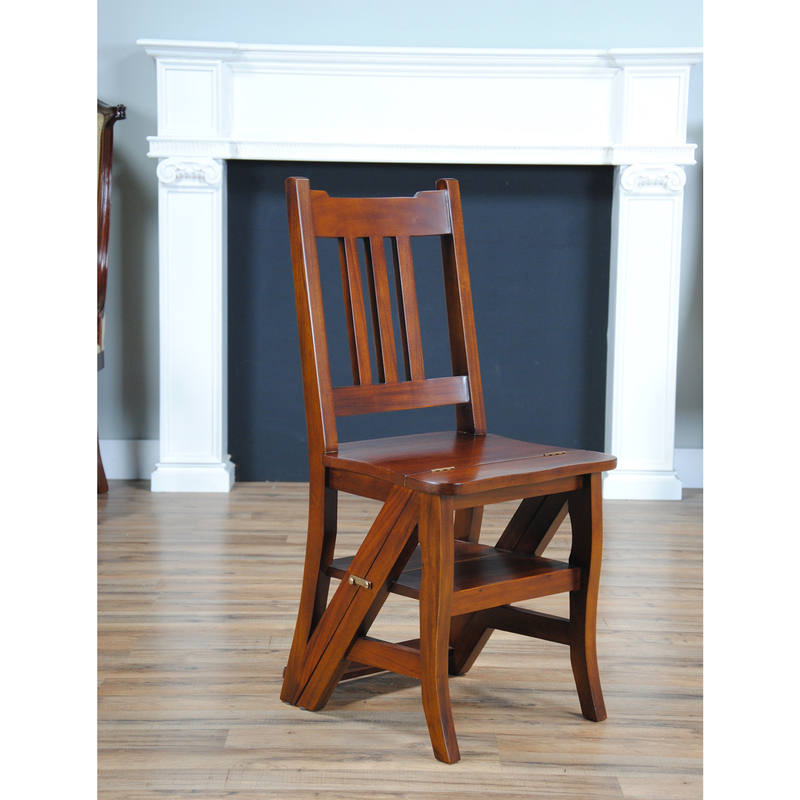 The Solid Mahogany Library Chair, also known as a metamorphic chair as created by Niagara Furniture. 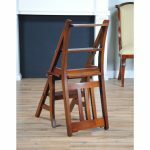 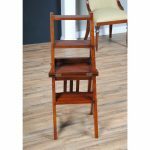 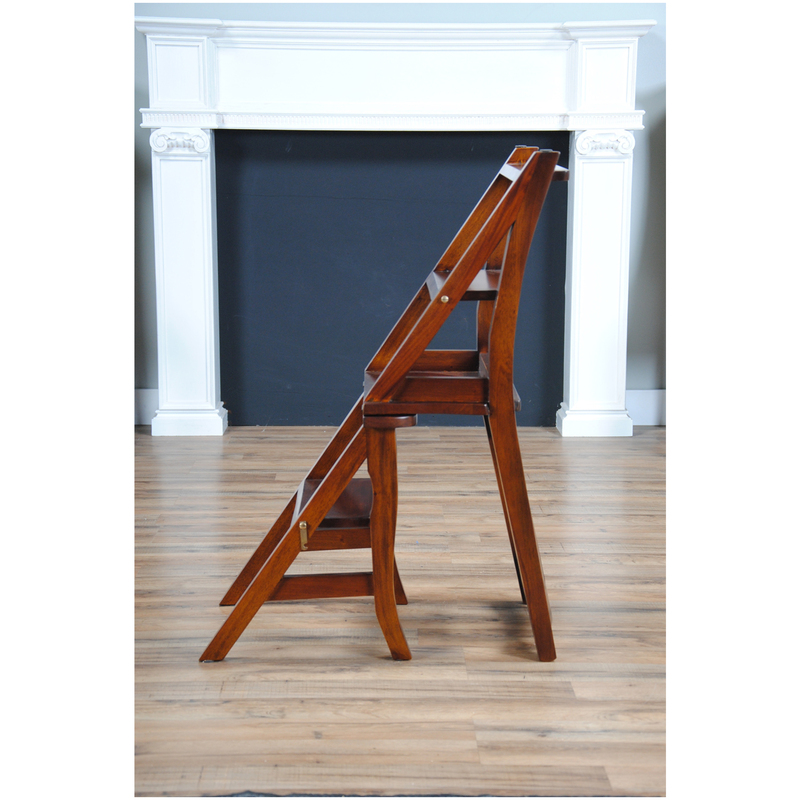 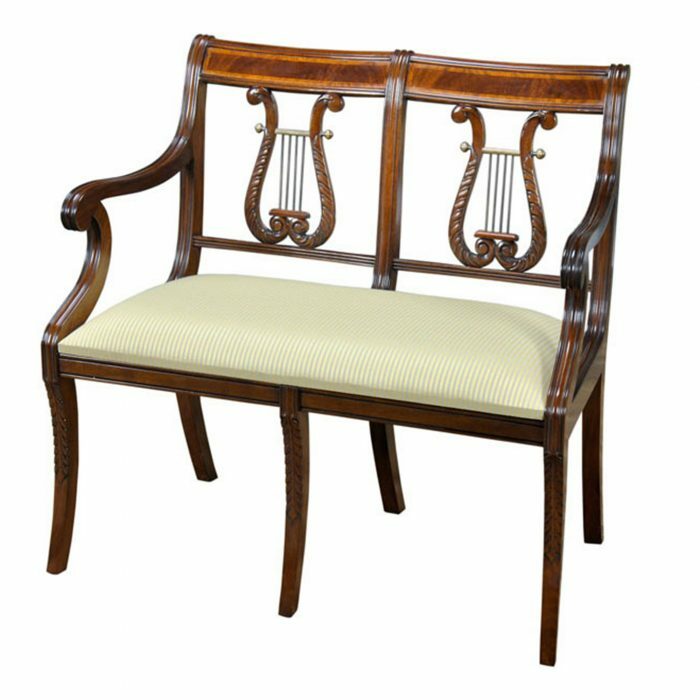 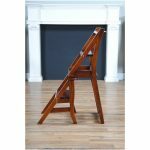 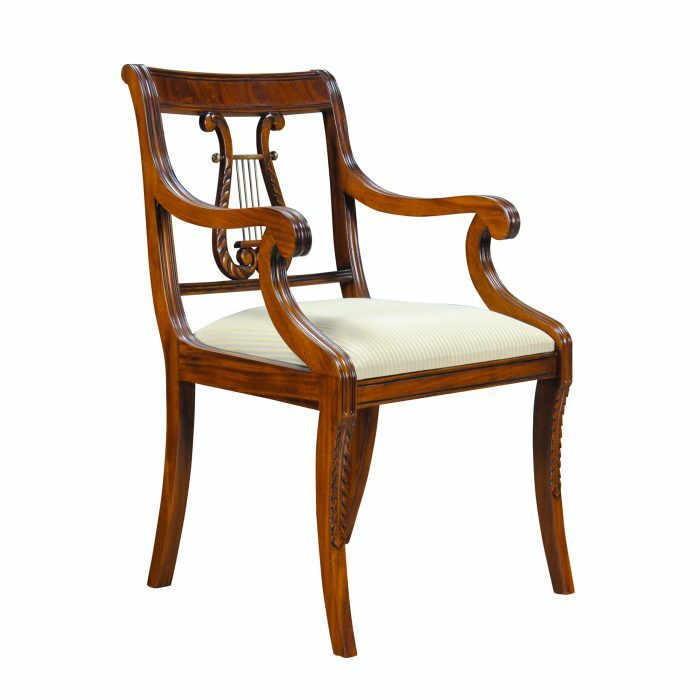 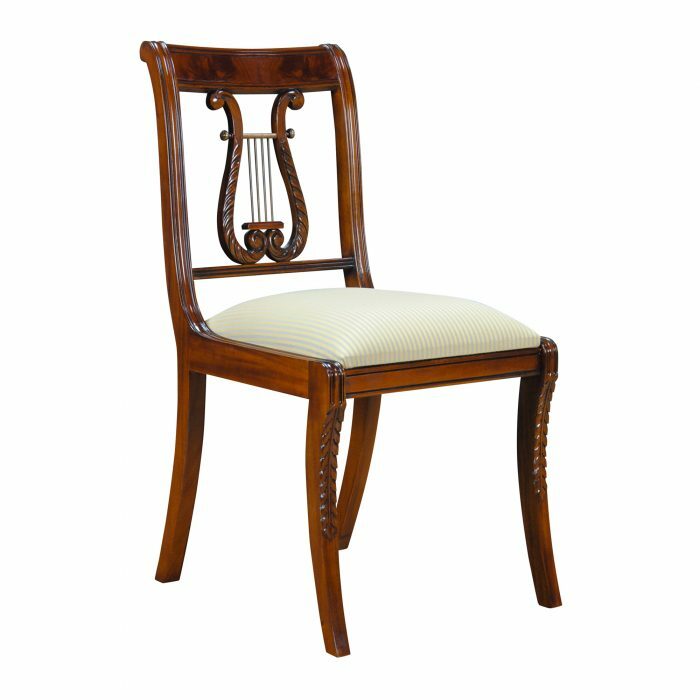 This style of Solid Mahogany Library Chair was originally fashioned for use in the great libraries of England in the Eighteenth Century. 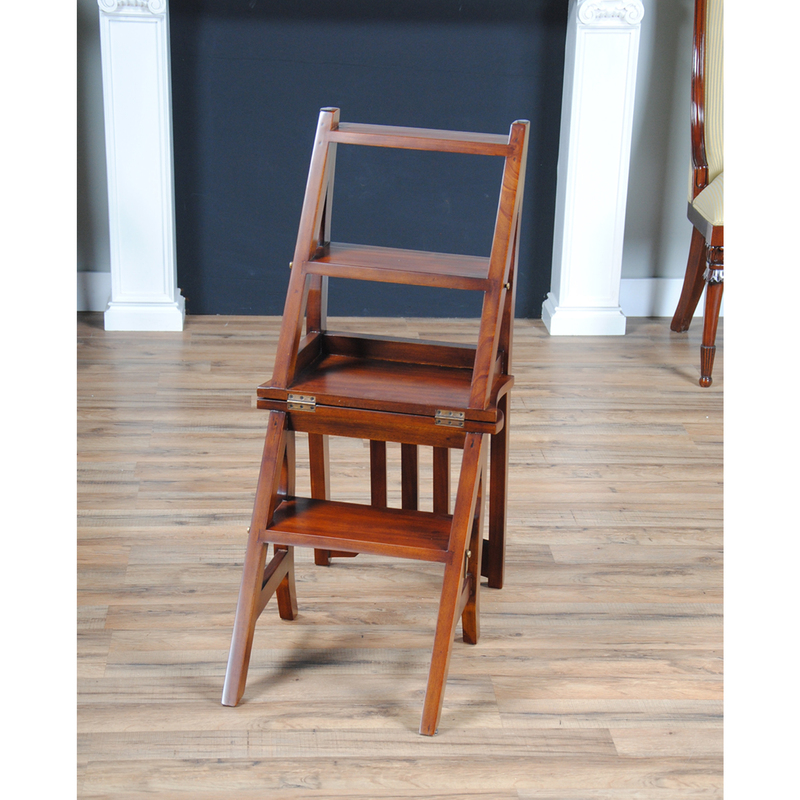 They have maintained their popularity by proving useful throughout the home. 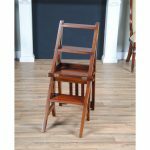 The chair can change itself into a ladder when opened! 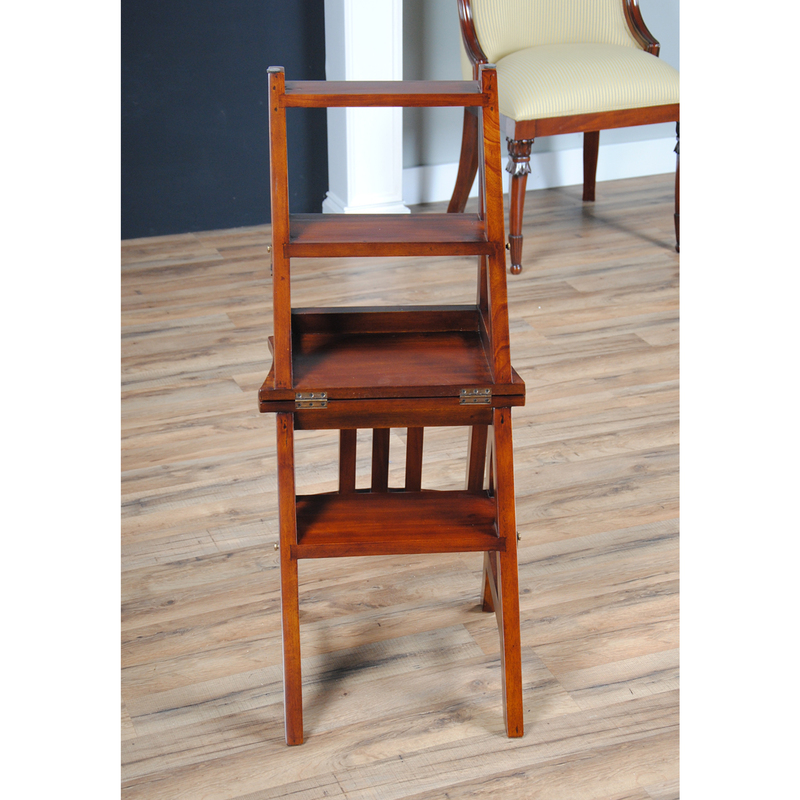 Constructed from high quality solid mahogany with solid brass hardware this is a great piece of furniture. 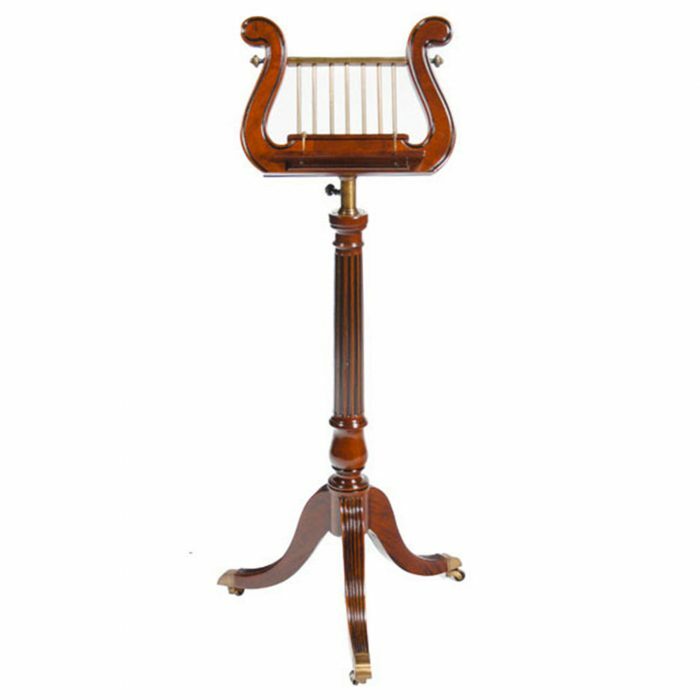 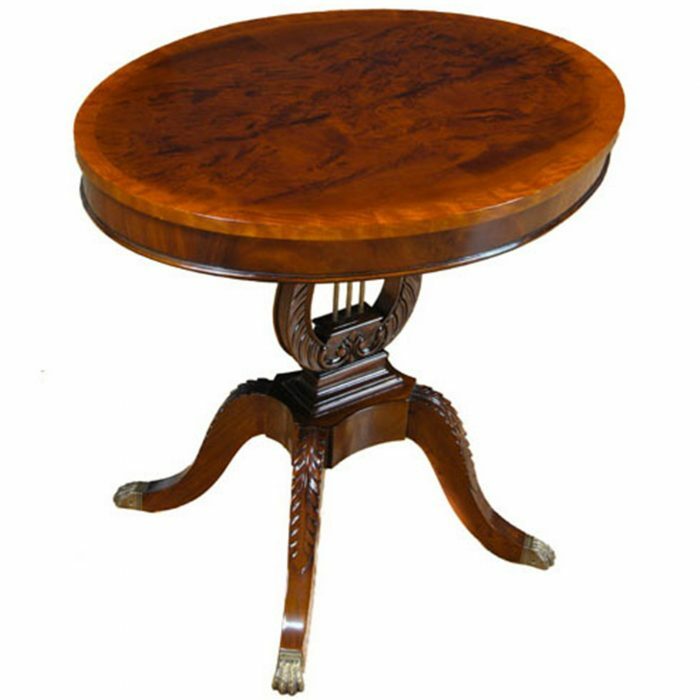 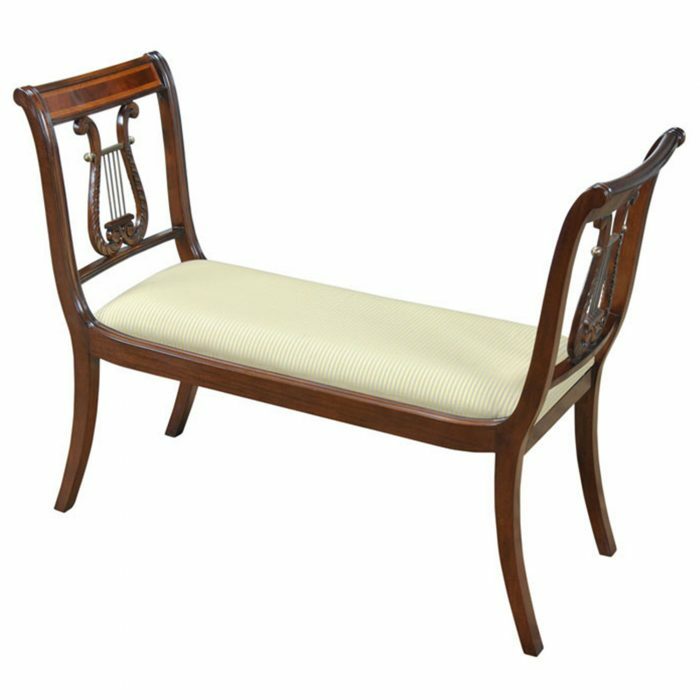 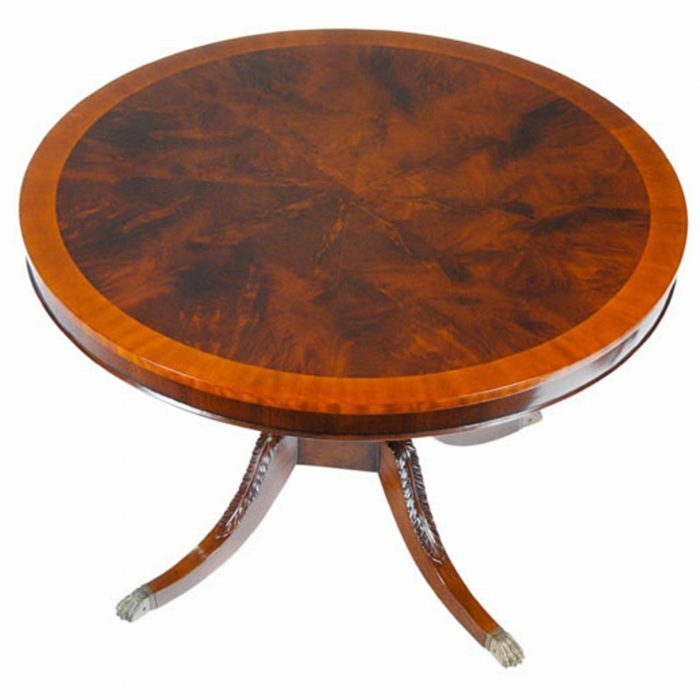 As an antique reproduction we are able to offer this item at a fraction of the cost of a similar quality antique piece.